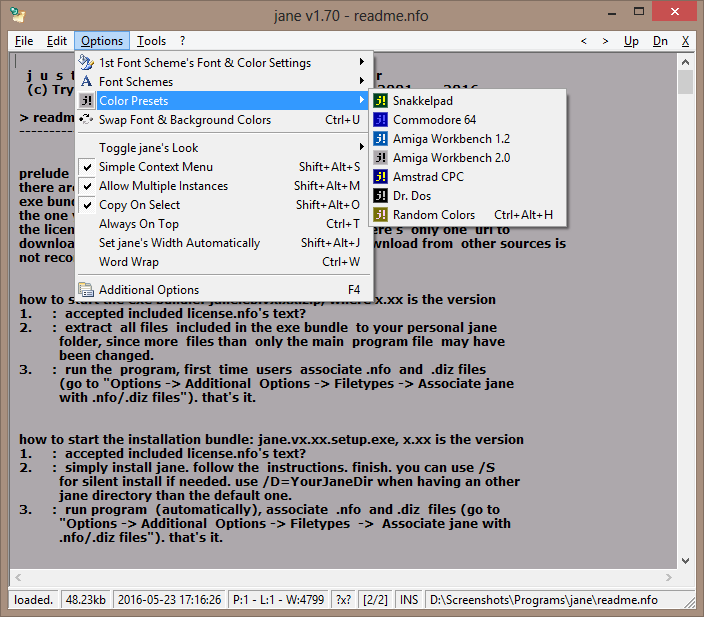 jane (Just Another Nasty Editor) is a tiny editor for ASCII files including DIZ, NFO, TXT. The program supports drag and drop, hyperlinks, multiple instances, copy on select, fit to file width, word wrap, command-line parameters, minimization to tray, file history, printing and saving of edited files and more. 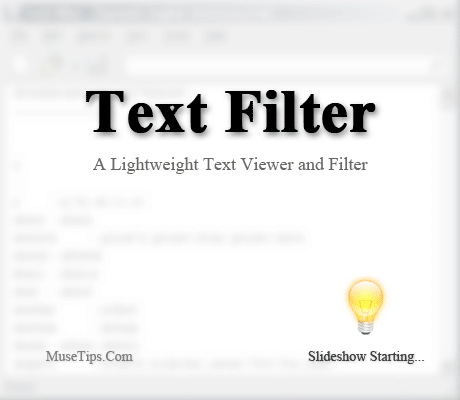 Visual extras include color presets and up to ten different font schemes. How to extract: Download the "exe bundle" ZIP package and extract to a folder of your choice. Launch jane.exe. Added extra favorite folder menu, if needed (see additional options). 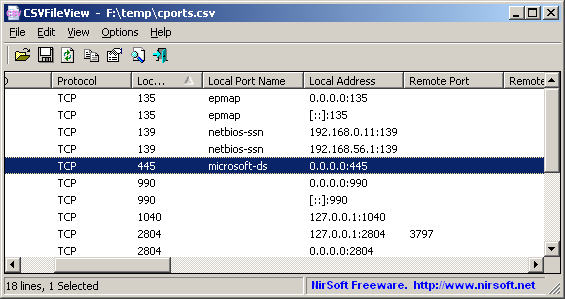 Fixed multiple instance settings vs. storage location of ini file.